>> HEALTHCARE COVERAGE BY STATE--Should the State pay for the health care of injured, uninsured residents, or should the burden be placed on the State’s Medicaid system? >> TAX INCREASES—Colorado's state taxes for sales, alcohol, cigarettes, and gasoline are in the low to medium range nationally, leaving room, it can be argued, for increases. Are increases justified? Would such increases be fair and progressive, or unfairly regressive? 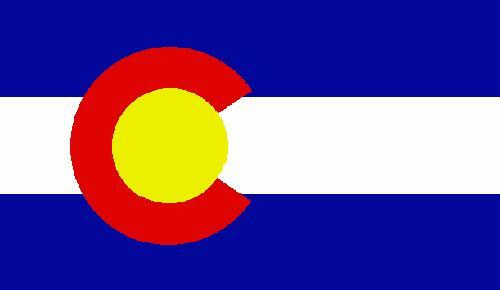 >> TAX POLICY TRANSPARENCY—Colorado is remiss in making clear to taxpayers how taxes are used in the state. A bill (House Bill 11-1104) was introduced in 2011 requiring the State Department of Revenue to prepare an annual tax expenditure report. >> TAX REFORMS—Should income tax be changed to a graduated system? Itemized deduction tax reform could save taxpayers millions, make State tax system less unfair? 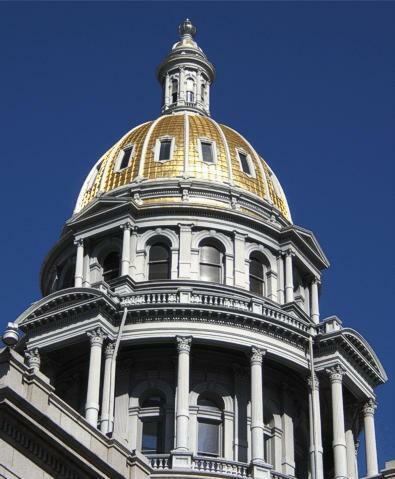 >> TAX/FEES DECEPTION—Is the creation of “fees” a deceptive tactic of raising taxes without voter approval and a circumventing of the Colorado Constitution? >> PAINKILLER ABUSE—The number of deaths in Colorado from prescription drug abuse has risen at an alarming rate in the past decade, almost doubling at 95 percent. Because of privacy issue concerns, the State is considering discontinuing a prescription-monitoring database that health officials as well as the Colorado Medical Society say is needed to help limit prescription drug abuse. >> POLICE STRESS MANAGEMENT PROGRAMS LACKING—The Denver Police Department and other departments don’t provide stress management programs for officers, according to the Denver Police Protective Association. The FBI collects statistics on deaths of officers in action, but not on police suicides, which are estimated to be four times higher. 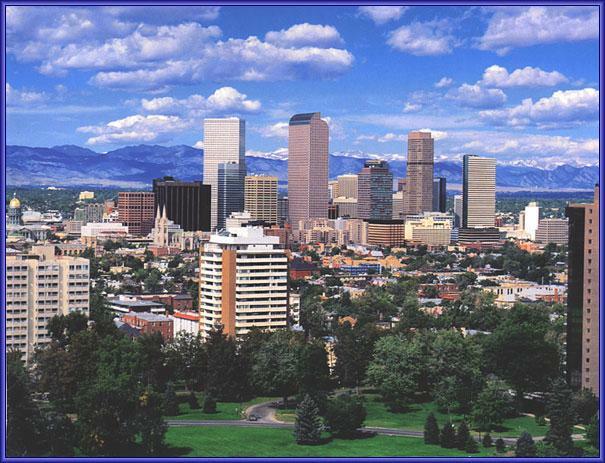 >> RADON--How significant is radon a health problem in Colorado, and is it being adequately addressed?